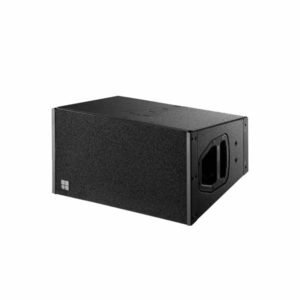 The 3-way passive V7P loudspeaker features two 10“ drivers in a dipole arrangement with a horn loaded 8“ MF driver and a 1.4“ compression driver mounted onto a rotatable CD horn. The innovative horn design for the centrally mounted 8“ MF driver produces a remarkable sensitivity resulting in an exceptional performance in the vocal range. 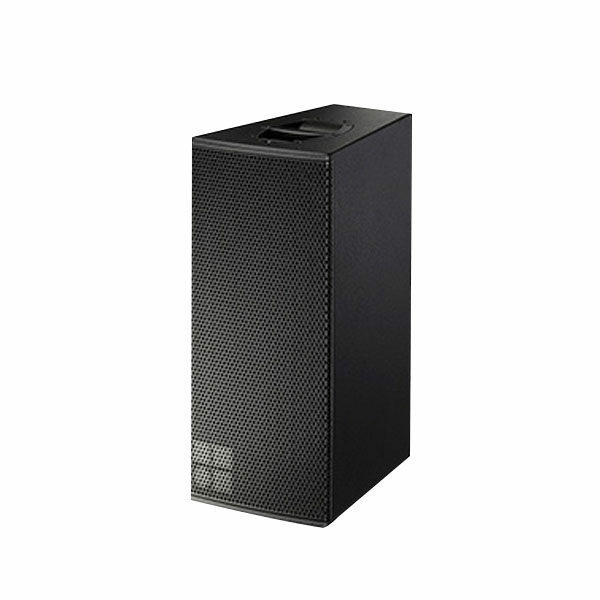 An advanced bass-reflex and venting design delivers an extended LF output with full bandwidth capabilities. All components are arranged symmetrically around the centre axis of the cabinet to produce a perfect symmetrical dispersion pattern. Due to the dipolar arrangement of the LF drivers, broadband dispersion control is maintained down to approximately 350 Hz in the same plane as the dipole. 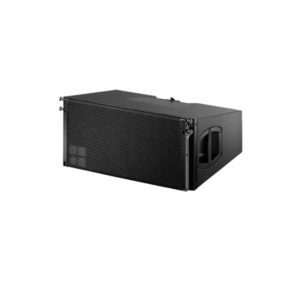 This point source, high performance loudspeaker offers 75° horizontal directivity matched with a vertical dispersion of 40°; the horn can be rotated by 90° to enable horizontal orientation. The V7P provides a broad variety of deployment possibilities, especially when used as a stand-alone full range system, or combined with other elements from the V-Series, either ground stacked or flown. 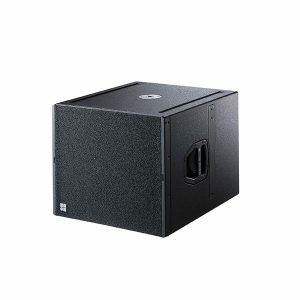 The loudspeaker cabinet is constructed from marine plywood, and has an impact and weather protected PCP (Polyurea Cabinet Protection) finish. 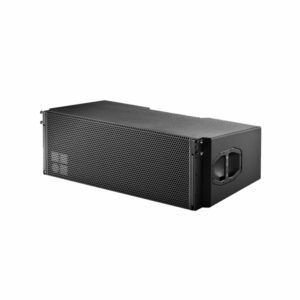 The front of the loudspeaker cabinet is protected by a rigid metal grill. The V7P cabinet incorporates a pair of handles. M10 threaded inserts are provided for attaching d&b rigging hardware. Additionally, three further M10 sockets accept the 8mm load pin to expand the mounting options.